The S-2041 is a member of a new generation of on-camera lights, that had adopted advanced single Chip Array LED. 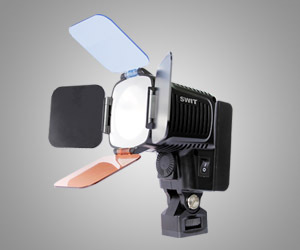 It outputs 100W equivalent light; has soft, glareless light suitable for close interviews. The color temperature is 5000K and can be switched to 5600K and 3200K by the color temperature filters. The S-2041 accepts wide input voltage. 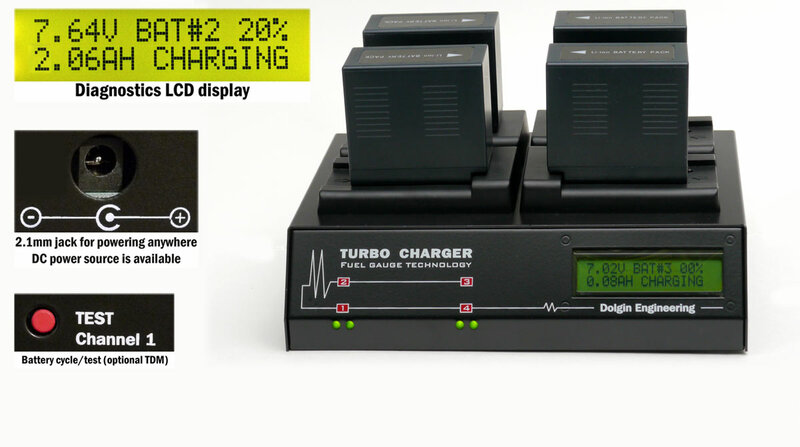 It can be powered through a D-tap cable, standard DV batteries, or by a S-8040 compact battery. Battery Mount Options: Standard DV batteries through the S-7004 DV mount.